Many concertgoers were left disappointed as crowd management problems left them unable to hear or get a clear view of the singer. 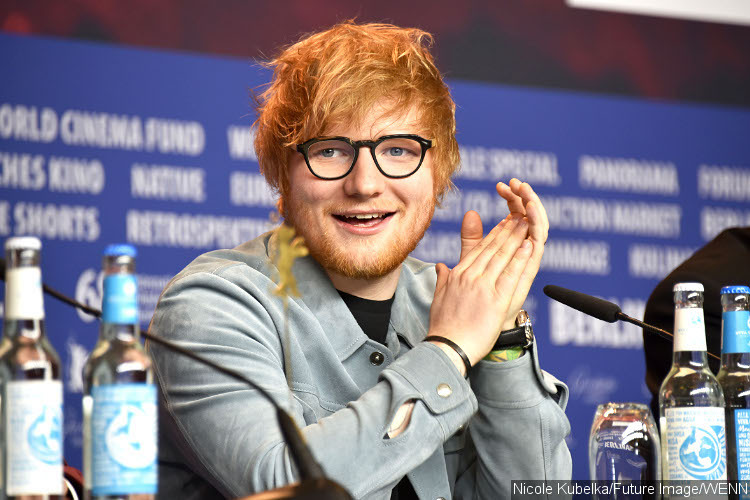 Ed Sheeran fans were left furious after an open-air gig in Dublin, Ireland on Wednesday, May 16 was hit by crowd problems. The "Thinking Out Loud" musician played the first of three dates at the city's Phoenix Park on Wednesday, May 16. However, many gig-goers were left disappointed as crowd management problems left them unable to hear or get a clear view of the singer. One fan with the Twitter username @iAmanda91 called the gig a "nightmare" and wrote that she and her pals left eight songs into Ed's set. She added, "Glad we left when we did, had a better time listening to the music in the car cause we couldn't hear a thing at the gig (sic). So disappointed."